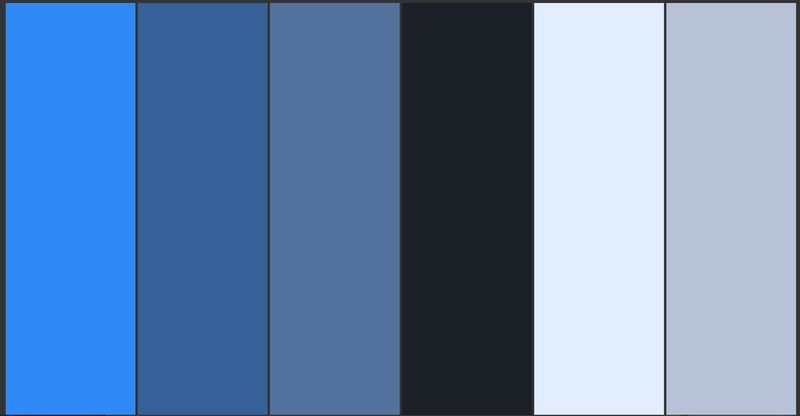 A quick palette generator written for #procjam. 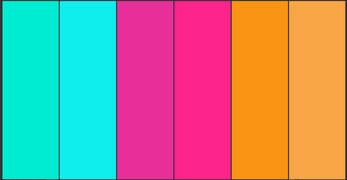 It will randomly generate a palette containing 4-10 colors, in either a monochromatic, analogous, complementary or split-complementary color scheme. 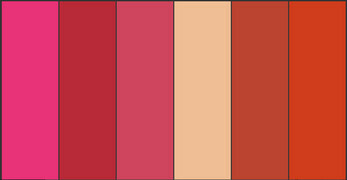 F5 or command-R for a new palette.